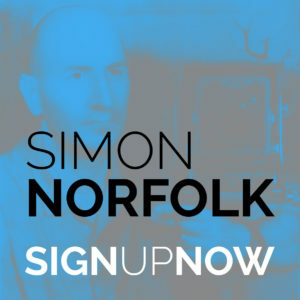 This program is a unique four day, practice-oriented photography workshop under the guidance of Simon Norfolk. Successful candidates will have the opportunity to participate in an intensive program of shooting, learning advanced techniques, group critiques, daily reviews and monitoring. This master-class involves working four days alongside Simon, beginning with classroom sessions in the daytime, a photography shoot in the early evening light and then back out again for a bright and fresh 4am start for the dawn light. Some people run classes by telling you to go out and take pix, giving them a quick critique and then getting you to go out again and take some more. Easy. I don’t do this. I’d like you to start thinking about my class before I arrive. I approach these classes as if they were an assignment from a magazine and I pre-plan and pre-shoot them like a magazine shoot. I’ll be showing you just exactly what I mean when I say how to pre-plan them and how to pre-shoot. We’ll be going out taking pictures on a couple of nights, depending on the weather. We’ll decide these when I get there. So we will be working long hours and we will be working a ‘broken’ kind of day i.e. we may be starting in the classroom during the day, finishing early, meeting again around the time when it goes dark and taking pictures into the night. We might finish at midnight. Then we meet again at (maybe) 4am and take pictures until 6am (maybe). My preference is to then have breakfast and then go to bed again for a couple of hours. It isn’t possible to start at 4 and then stay awake all day. Don’t try. We will start again in the classroom late on those days to compensate for the early start, maybe at noon??. I’ll be showing you a little of my work, a lot of paintings and (what is much more interesting) explaining why I make work that looks the way that it does. The classroom time will be more like formal lectures. For those of you booking travel home, we’ll finish about 5pm on the last day. Simon Norfolk is a landscape photographer whose work over twenty years has been themed around a probing and stretching of the meaning of the word ‘battlefield’ in all its forms. As such, he has photographed in some of the world’s worst war-zones and refugee crises, but is equally at home photographing supercomputers used to design military systems or the test-launching of nuclear missiles. Time’s layeredness in the landscape is an ongoing fascination of his. His work has been widely recognised: he has won The Discovery Prize at Les Rencontres d’Arles in 2005; The Infinity Prize from The International Center of Photography in 2004; and he was winner of the European Publishing Award, 2002. In 2003 he was shortlisted for the Citibank Prize now known as the Deutsche Börse Prize and in 2013 he won the Prix Pictet Commission. He has won multiple World Press Photo and Sony World Photography awards. He has produced four monographs of his work including ‘Afghanistan: Chronotopia’ (2002) which was published in five languages; ‘For Most Of It I Have No Words’ (1998) about the landscapes of genocide; and ‘Bleed’ (2005) about the war in Bosnia. His most recent is ‘Burke + Norfolk; Photographs from the War in Afghanistan.’ (2011). He has work held in major collections such as The Museum of Fine Arts in Houston, The Getty in Los Angeles as well as San Francisco Museum of Modern Art, the Wilson Centre for Photography and the Sir Elton John Collection. 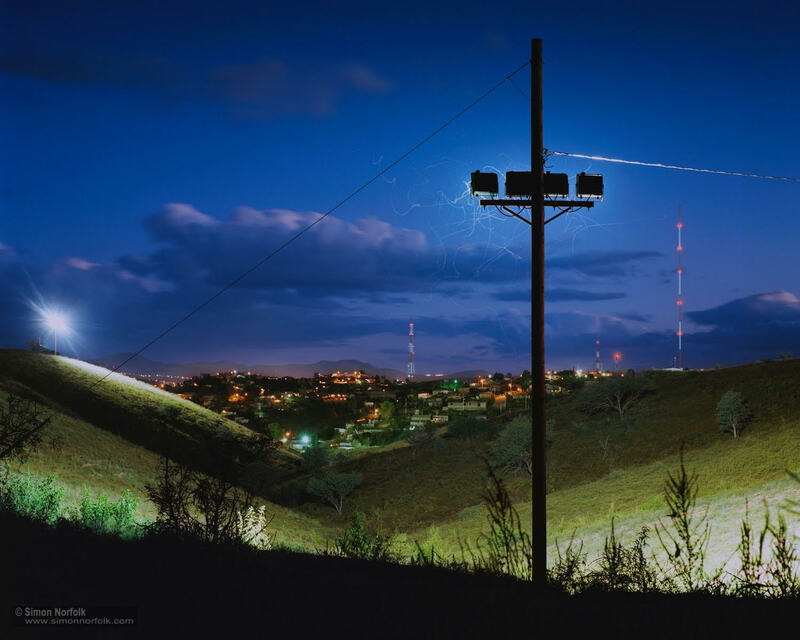 His work has been shown widely and internationally from Brighton to Ulaanbaatar and in 2011 his ‘Burke + Norfolk’ work was one of the first ever photography solo shows at Tate Modern in London. He has been described by one critic as ‘the leading documentary photographer of our time. Passionate, intelligent and political; there is no one working in photography that has his vision or his clarity. “He is currently running at a pretty nifty Number 44 on ‘The 55 Best Photographers of all Time. In the History of the World. Ever. Definitely. Time: Start at 10 am on July 11. Program to be scheduled day by day with Simon Norfolk. The masterclass will be closed on July 14 at 5 pm.